Additional information and registration can be found at Manipalooza.com or EvidenceInMotion.com. About Evidence In Motion (EIM): EIM is an education and consultation company whose sole reason of existence is to elevate the physical therapy profession and the role of physical therapists in healthcare delivery. A strong dedication to fostering the creation and assimilation of an evidence-based practice culture within the physical therapy profession is a cornerstone of EIM’s mission. 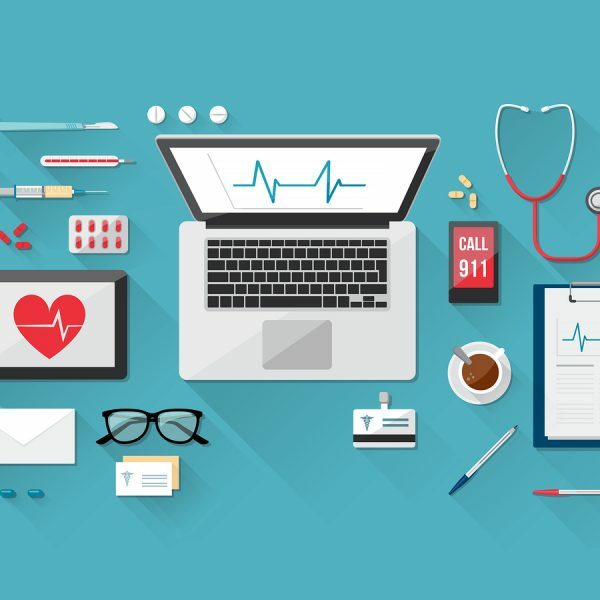 The EIM Team has implemented evidence-based practice treatment pathways in many facilities and aims to promote the global sharing of information and ideas, thus advancing evidence-based physical therapy practice, research and education around the world. EIM offers Continuing Education, Certification Tracks, Residencies, a Fellowship Program, a Musculoskeletal Transition DPT, and an Executive Program in Private Practice Management with optional Transition DPT. For more information, please visit EvidenceInMotion.com. 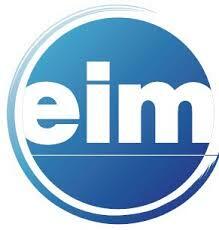 You can also find EIM on Facebook and Twitter, @EIMTeam.